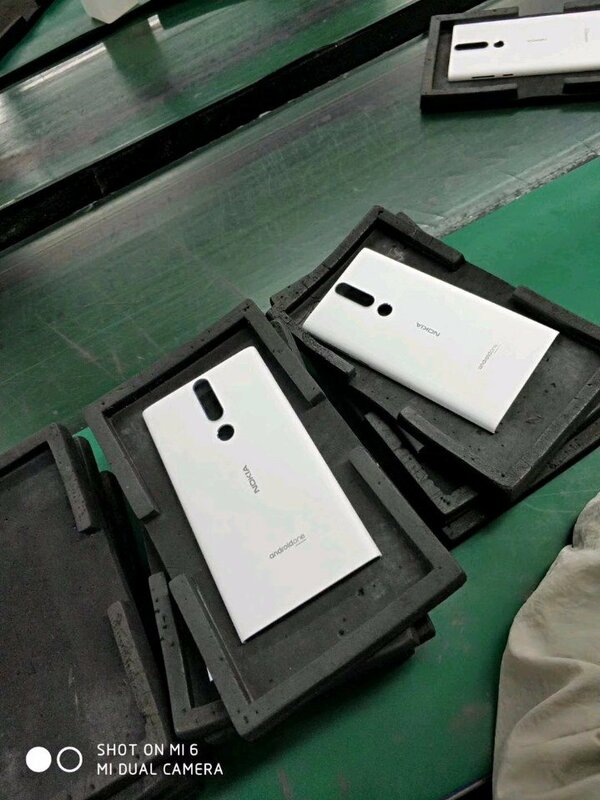 According to a new tweet by Roland Quandt on Twitter, HMD Global is working on a device codenamed "Phoenix". 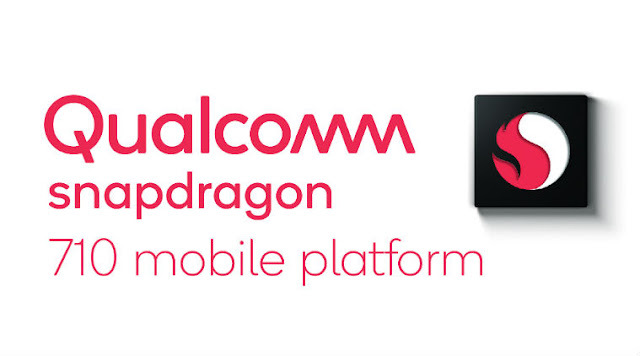 The Nokia Phoenix will be powered by a Qualcomm Snapdragon 710 Chipset. The device is expected to be released during Autumn/Winter this year. Other specifications are not known at the moment. But going by the trends, we can expect an 18:9 display and also ZEISS branded dual cameras with some AI stuff. 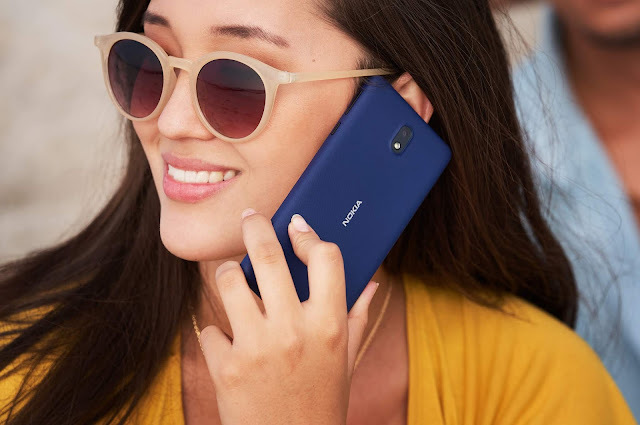 Just like current Nokia smartphones, this device could also be a part of the Android One program. Speaking of Snapdragon 710, it brings some of the features from the flagship 8XX series chips to the upper-midrange devices. It features an octa-core Kryo 360 CPU clocked at 2.2 GHz. Graphics are handled by the Adreno 616 GPU. The SD710 also sports the Qualcomm Snapdragon X15 modem for faster connectivity. Qualcomm has also included it's multi-core AI engine to handle on-device AI applications. You can see the complete specs here. We recently saw a Nokia phone with a Fabula design leak from China. Considering the codename of this device has been kept as "Phoenix", will HMD Global bring back the good-old Fabula design? We can only speculate. But it is certain that Phoenix will be an upper mid-range device. We can expect the device to be launched sometime between September and December. We will keep you updated regarding this device. So stay tuned!